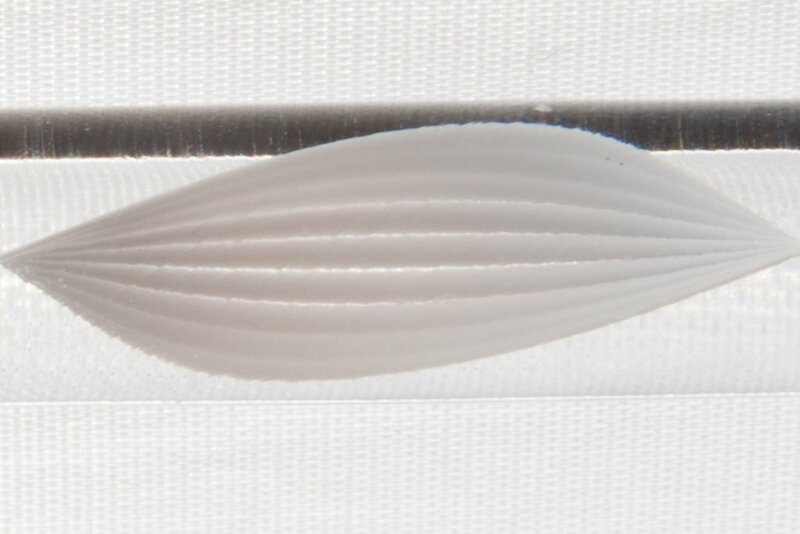 Can you help me identify this everyday object shot in extreme closeup/macro? I looked but have no idea! Good luck! hmm, maybe the inside of a pillow...like 1 of the "feathers"